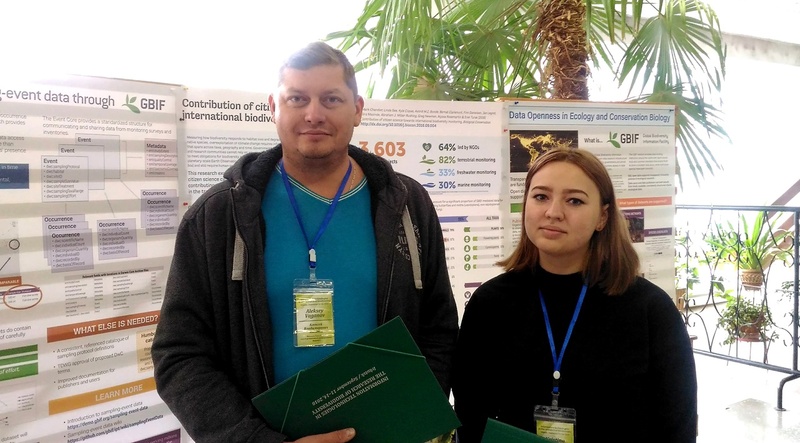 Altai State University continues to strengthen cooperation with the representation of the Global Biodiversity Information Facility (GBIF). From 11 to 14 September 2018, international conference on "Information Technologies in the Study of Biodiversity" was held in Irkutsk, on the premises of Irkutsk Scientific Center of SB RAS. The organization committee included GBIF Secretary in Russia, Institute of Physical, Chemical and Biological Problems of Soil Science of Russian Academy of Sciences, Institute of Mathematical Problems of Biology, Irkutsk Institute for System Dynamics and Control Theory of SB RAS and Siberian Institute for Plant Physiology and Biochemistry of SB RAS. Thanks to the participation of representatives of national GBIF platforms from China, Norway, France, Denmark, Sweden, Poland, Belarus and large cities of Russia, the exchange of experience on advanced technologies and trends in the field of distributed databases and distributed data processing turned out to be possible. The results of the conference will be reflected in the collection of theses in English, indexed by international citation bases. The conference was attended by the representatives of Altai State University A.V. Vaganov, Candidate of Biology, and Kristina Medvedeva, a student of the Department of Botany. 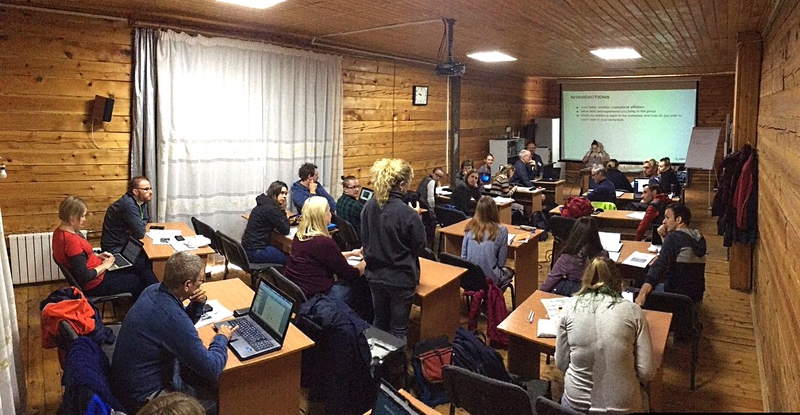 Christina is currently taking part in the workshop "Data Mobilization Skills" under the leadership of the representatives of the University of Bergen (ForBio project) and the Norwegian Center for International Cooperation in Education (SIU) near Lake Baikal. "Personally for me, this workshop turned out to be very interesting and informative, as I had never worked with such resources before. This school has become an example of how important the English language is not only in my future work, but also in life in general, since the entire program is fully conducted in English and most of the participants are from other countries. The opportunity to communicate with them means acquiring new knowledge and experience, new approaches to learning and teaching. A few days before the workshop, I was able to participate in an international conference, which also encouraged me to study the new materials," Kristina commented on the program of the youth school. Kristina is already somewhat familiar with the working environment and the requirements for specialists in working with biodiversity data, since this spring she took part in a seminar on digitizing collections and publishing data in GBIF in Moscow at the Institute of Oceanology of the Russian Academy of Sciences. Aleksey Vaganov presented a report on a complex of open-type databases of Altai State University on the study and conservation of biodiversity of the Altai-Sayan ecoregion. The scientists managed to discuss the issues of coordinating interaction on digitization, standardization and publication of data on biodiversity in Russia and other countries, as well as creating infrastructures that implement technological and information support for the organization of data exchange and data analysis methods. "In my report, I touched upon the complex of the university’s databases on biodiversity. 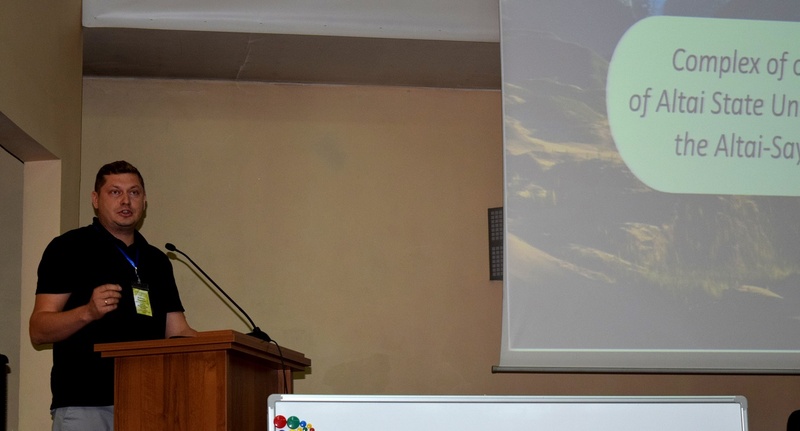 At the same time, I presented our flagship projects – "Biodiversity of the Altai-Sayan Ecoregion" and "Virtual Herbarium ALTB"," Aleksey Vaganov said. “In fact, the interdisciplinary activities are quite risky to hold, since sometimes a quarter, or even more people do not understand what they are doing here. But at the same time I got an opportunity to hear report about research that I would never have heard, if I visited a purely biological or botanical conference. Some of the developments in the area of information technologies have become a very pleasant and useful discovery for botanists and zoologists. During such events, you may build unexpected cooperation ties with different people. After the main event program of the event, we went on an amazing excursion around Irkutsk." The Global Biodiversity Information Facility (GBIF) is an international organization that focuses on making scientific data on biodiversity available via the Internet using web services. The data are provided by many institutions from around the world; GBIF's information architecture makes these data accessible and searchable through a single portal. Data available through the GBIF portal are primarily distribution data on plants, animals, fungi, and microbes for the world, and scientific names data.